Leo X was a celebration of everybody who’d helped us make it to ten years. Everybody who built stages, poured pints, let us borrow their sofas, filled in holes, cleaned, cooked, played, partied, and bought tickets. We couldn’t do it without you, and we do it entirely for you. This is the prettiest, funkiest, friendliest, most delicious festival ever! Brilliant for everyone - from toddlers up, you have to go ... you are missing out! 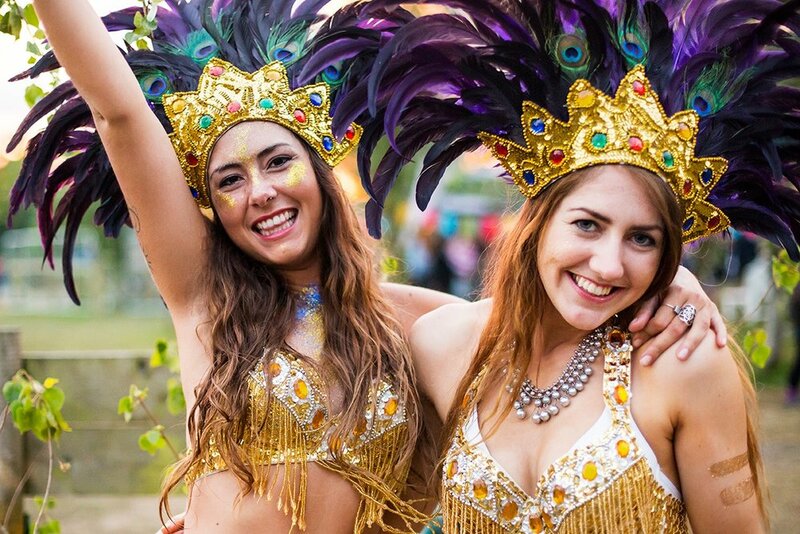 We love Leopallooza- every glittery inch of it!